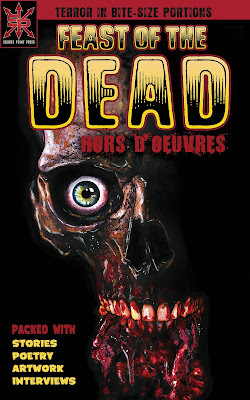 Source Point Press has announced the release of their two zombie anthologies, "Feast of the Dead" and “Feast of the Dead: Hors D’oeuvres”, to debut at the Detroit Zombie Con on August 17th. 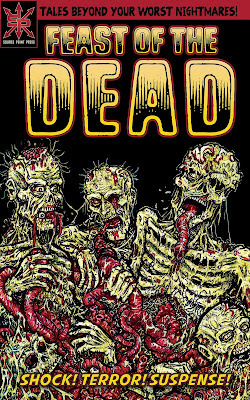 These books collect together zombie stories, poems, and artwork from some of the best in the horror business. 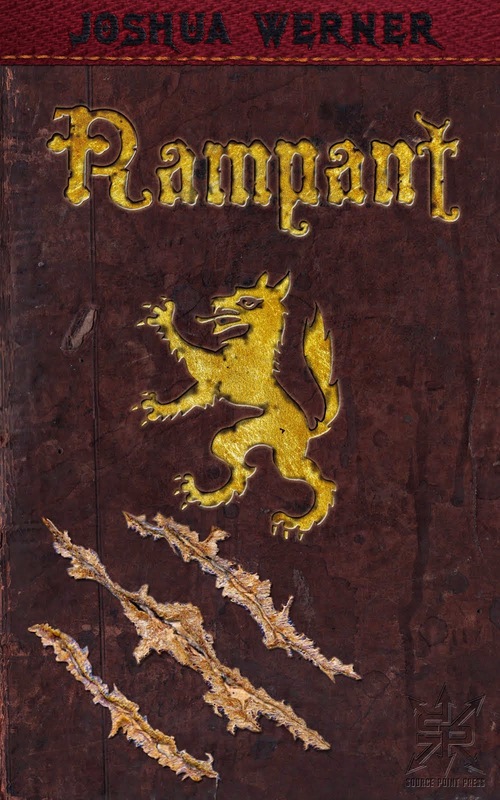 "Although considered part of modern folklore, zombies and the undead have been terrifying cultures around the world for thousands of years," says Source Point Press Editor-In-Chief Trico Lutkins. 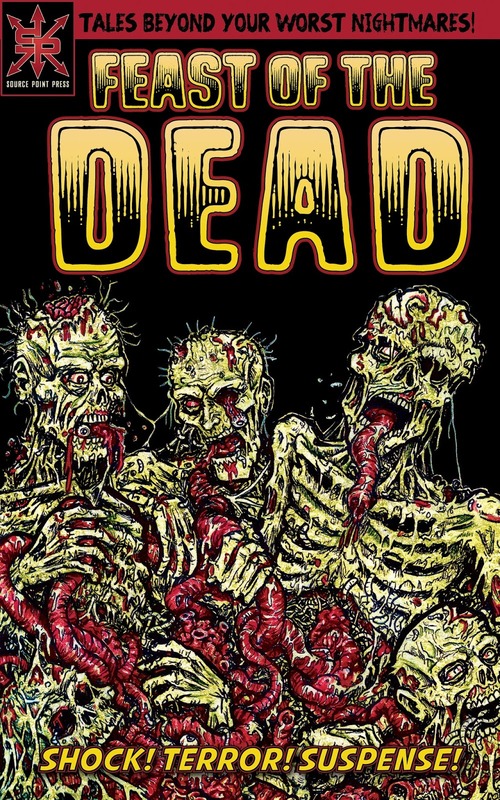 "Their success in the 60s and 70s was due in part to zombies being an allegory for communism. The thought of masses with no sense of self seemed terrifying to the Western World where individualism is held as a prized trait. Zombies have seen a resurgence in recent years, perhaps due to fears that technology meant to help us communicate better is actually creating a disconnect between people.” He says that these fears seem evident in more recent zombie fiction, “where there has been a shift from depicting the fear of the hordes consuming their victims toward showing how the survivors band together and reconnect without technology’s aid or intervention.” Feast of the Dead collects stories that chronicle the survivors of a plague and how they save not only their lives, “but also their humanity,” says Lutkins. 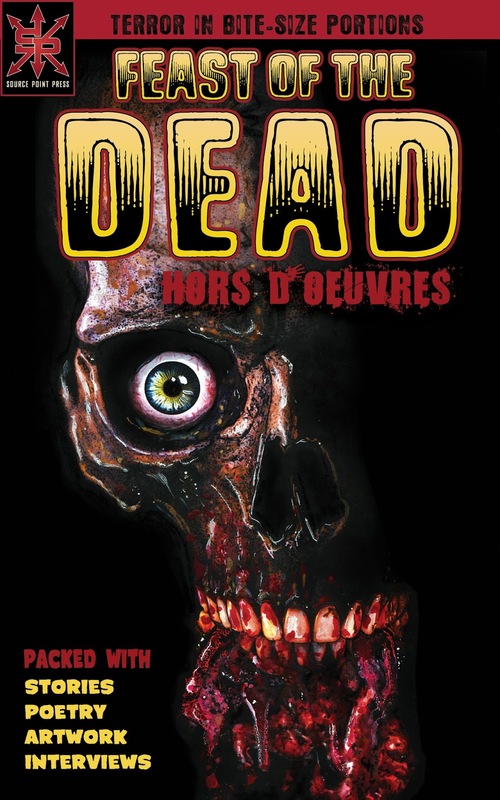 Among the talented horror authors featured are Niccolo Skill, Mathias Jansson, Gary Reed (the creator of the Deadworld comic series), Jay Wilburn (Life Among the Zombies and Loose Ends), and several others. In addition to the two Feast of the Dead anthologies premiering at the Detroit Zombie Con, Source Point Press will also be debuting the first issue of their new comic series Classic Pulp, which will focus on horror stories, as well as the re-release of the popular book Adoration for the Dead: Tales of Insanity and Terror. comics, and graphic novels. They have a number of products available and scheduled for release in the near future including the comic series "Serial" and "Source Point Press Presents", the anthologies "Alter Egos Volume One" and "Alter Egos Volume Two", and the books "Delightfully Wicked Poetic Tales", and "Weird Little Kid". Would you like the Official Press Release and cover images so that you can post the news on your horror website? 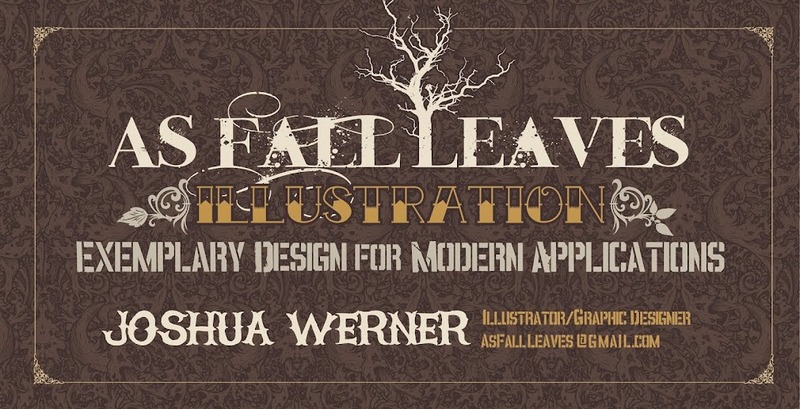 Email Josh Werner at AsFallLeaves@hotmail.com with your email address and the press release and images will be sent to you promptly.